The Volkswagen 4MOTION system isn't your average all-wheel drive feature. For starters, Volkswagen 4MOTION is connected with other active safety systems in your Volkswagen vehicle, helping you monitor driving conditions and performance from all angles. As soon as your Volkswagen 4MOTION system detects a little slip or loss of traction in one of your four wheels, the right amount of power is automatically sent to that wheel. In other words, your vehicle will automatically increase traction and make much needed adjustments, all in the blink of an eye and all without your having to do a thing. Even through the roughest of weather conditions, you'll find confidence in the stability, control, and all-seeing eye offered by the Volkswagen 4MOTION system. 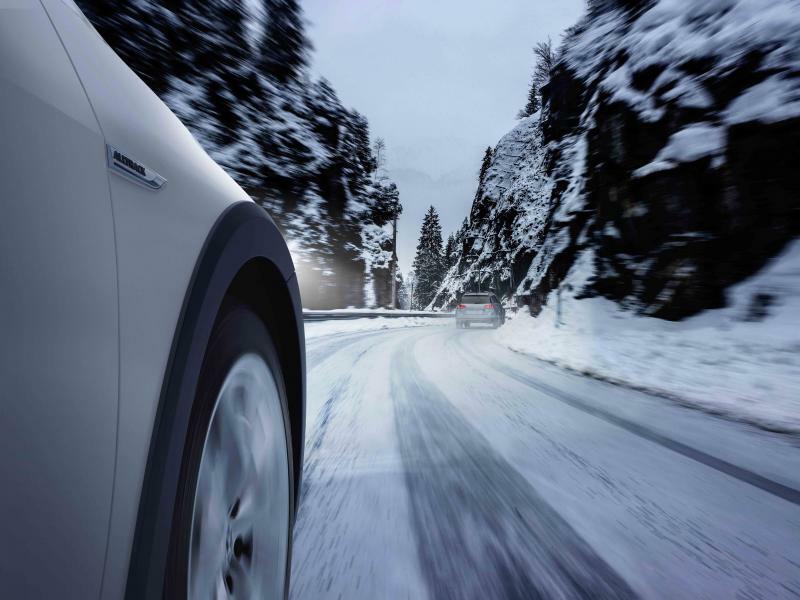 Whether you're adventuring through North Attleboro, Massachusetts winters, or simply trying to get to work on a rainy day, Volkswagen of North Attleboro has the AWD 4MOTION equipped Volkswagen models you want to help keep you safe along the way. 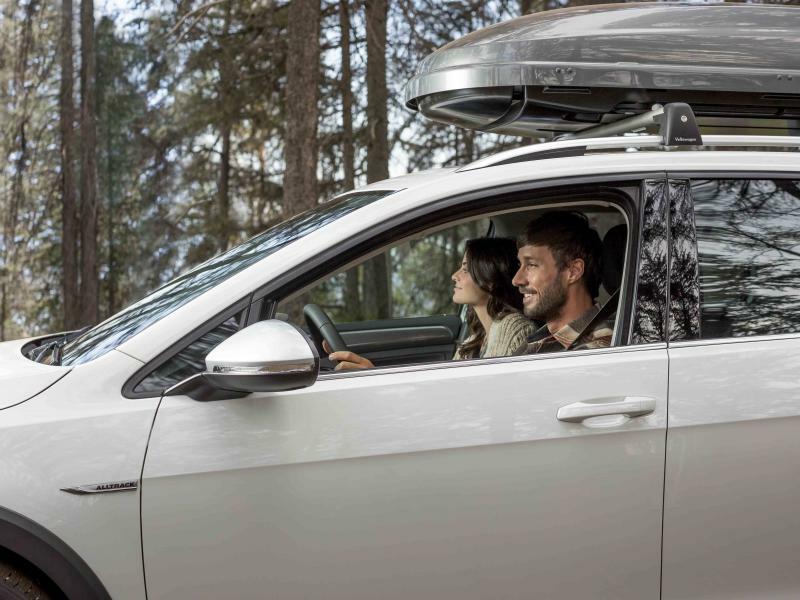 If putting safety first and having reliable traction through all kinds of North Attleboro, MA weather and terrain is top on your list of priorities, the Volkswagen 4MOTION system is exactly what you're looking for. From new Volkswagen Atlas, Tiguan, and Touareg SUVs, to new Volkswagen Golf Alltrack wagons, you'll find a number of popular new Volkswagen models equipped with the traction-seeking 4MOTION feature. Go ahead, get into your favorite Volkswagen SUV or wagon and give yourself the ultimate all-wheel drive tools you need to get to the mountain and to the grocery store, no matter the weather. Ready to learn more about the Volkswagen 4MOTION safety feature and find out why it's the best of the best in all-wheel drive traction? Either stop by our North Attleboro, MA dealership right now, or give us a call at Volkswagen of North Attleboro today.